Packing lunch is probably my least favorite thing to do. I always feel like I could be doing a better job and I am so tired of buying crappy lunch box containers. I’m sure my children must be getting bored with No-Nut Butter and Jelly sandwiches every day. 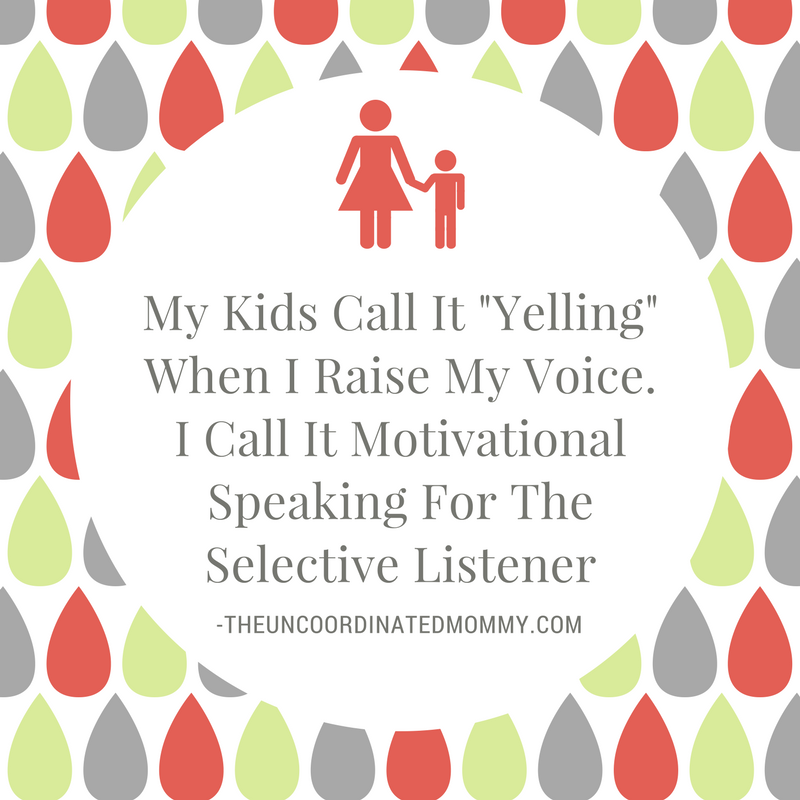 And Scooby Snacks and CheezIts do not make for a healthy lunch. But HEY! What else am I supposed to do? 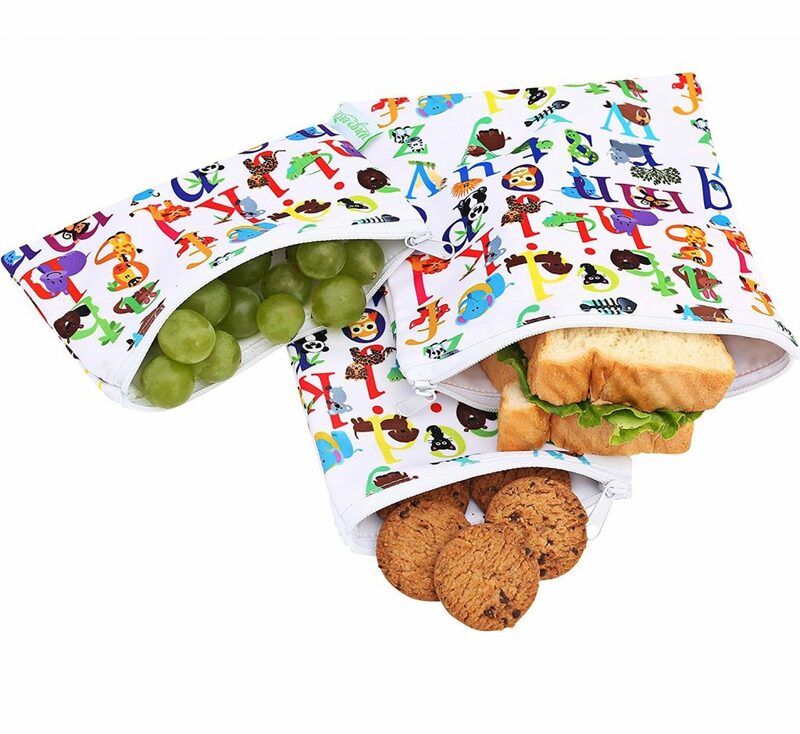 Even if I can come up with healthy food ideas, then I have to find a way to pack the lunch boxes so they don’t end up with soggy sandwiches and crackers. Check out this collection of bento boxes below. 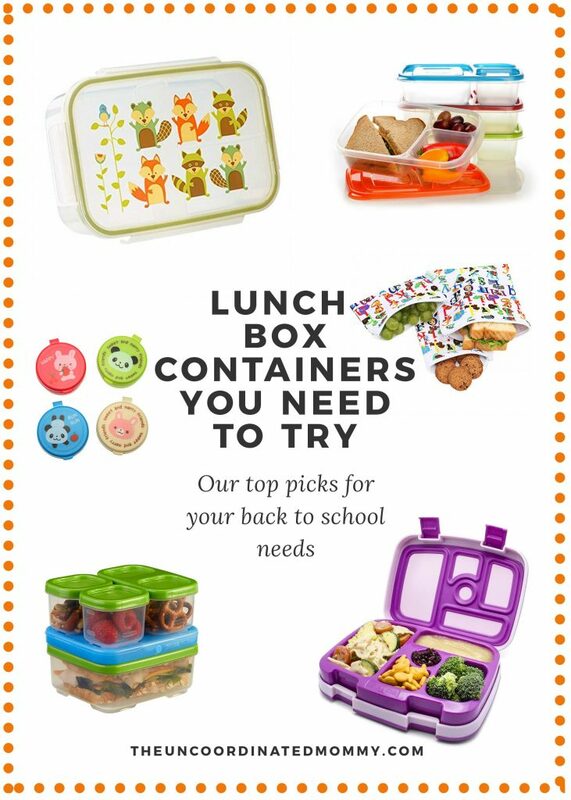 Hopefully, they will make your back to school lunch planning go a little smoother this year. These bento boxes keeps it simple! I think that three compartments can be the perfect size for a sandwich some veggies and fruit. No more, no less. A separate snack can be added if needed. 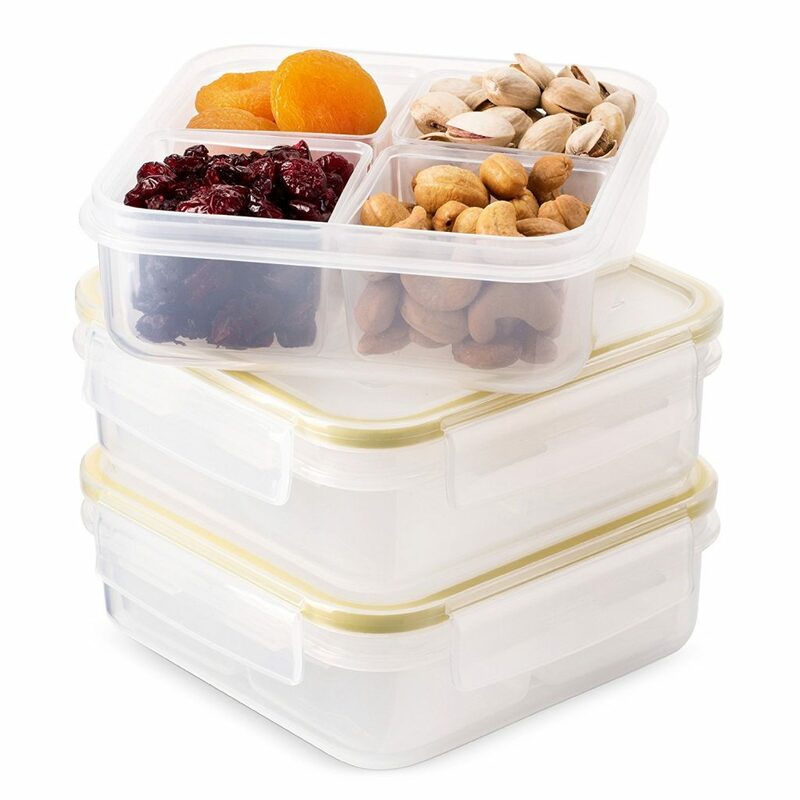 This lunch box container also has three storage compartments, BUT it collapses for easy storage! Not having stuff fly out of my cabinets when I open them would be so awesome. 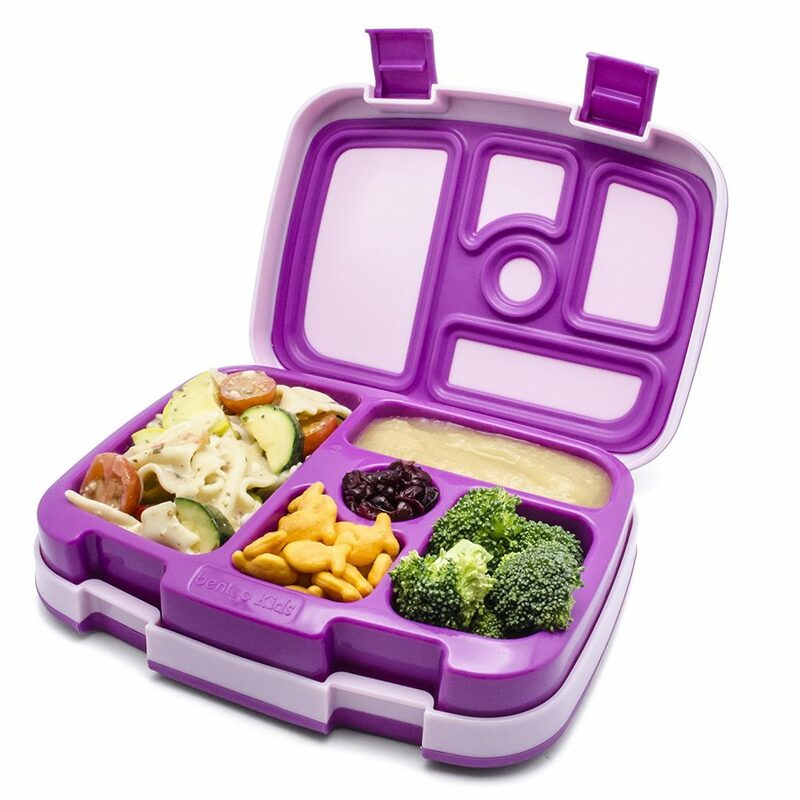 Bentgo kids lunch boxes are leak proof, drop proof and have two easy to open latches. The tray is also removable and dishwasher and microwave safe! 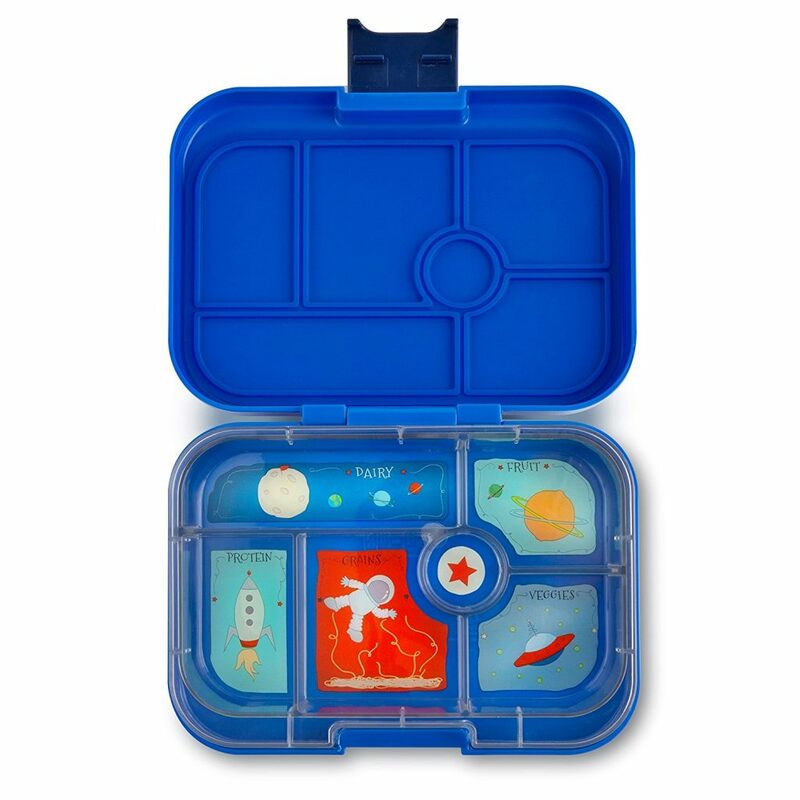 We have two of these Sugarbooger lunch boxes and we love them. They have lasted two school years and will probably keep on going! The compartment dividers go all the way to the top but will not keep liquids separate. 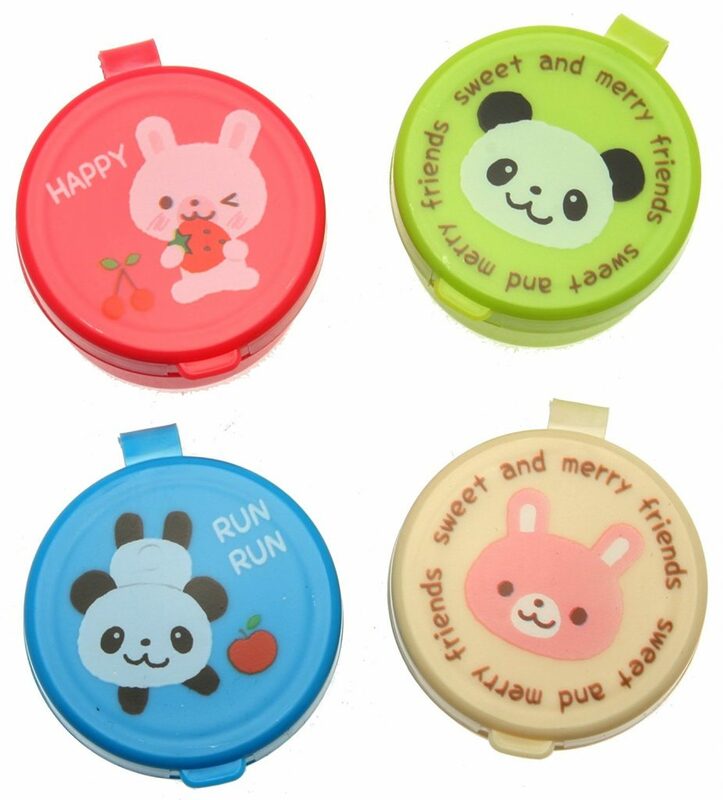 These Komax lunch containers have four small containers making them perfect for the younger kids. You can store a variety of bite sized foods. If you would rather use baggies then these Wegreeco bags would be great! They are adorable and durable. 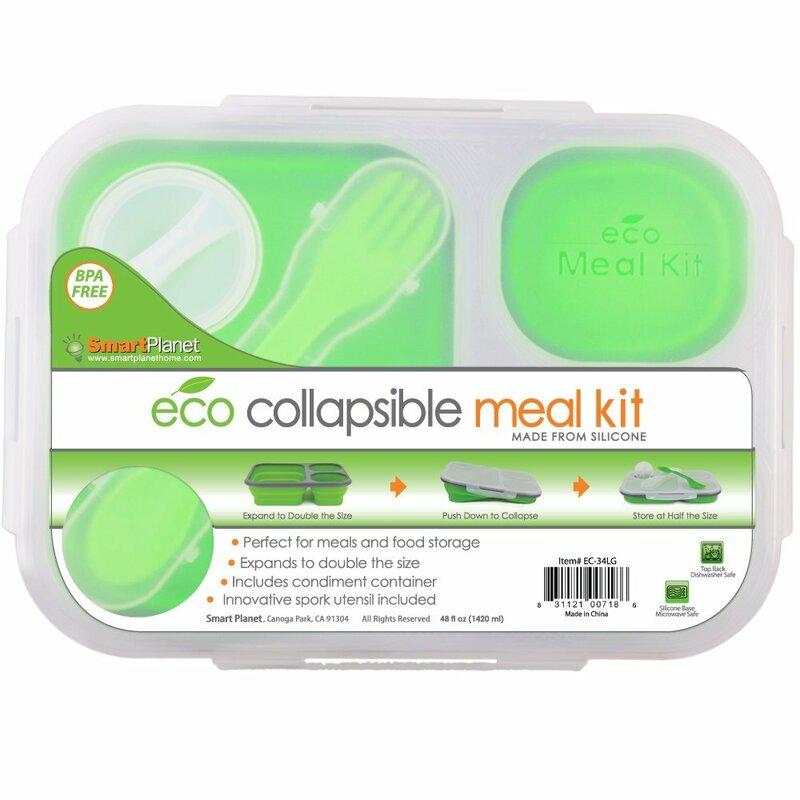 This fabulous modular lunch box container system snaps and stacks together in different configurations to fit into any bag, and the included ice pack snaps onto the lunch box to make sure your food will stay chilled. 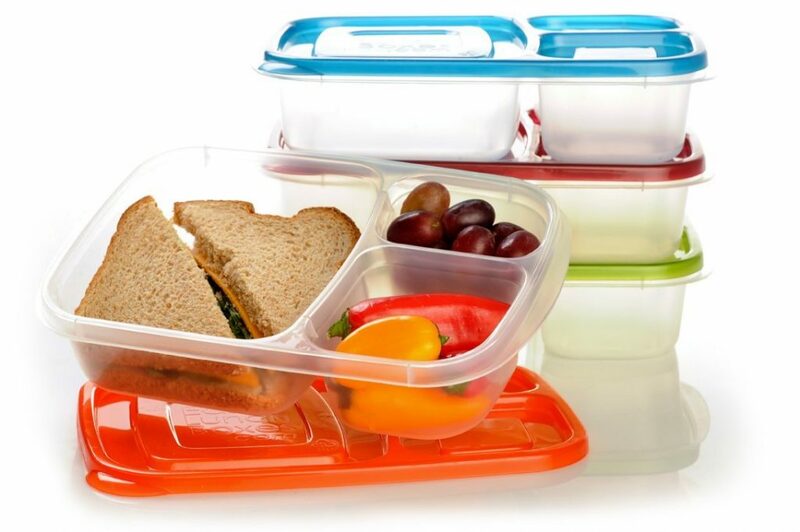 You can also purchase these Rubbermaid lunch bags which are made to fit these stackable containers. 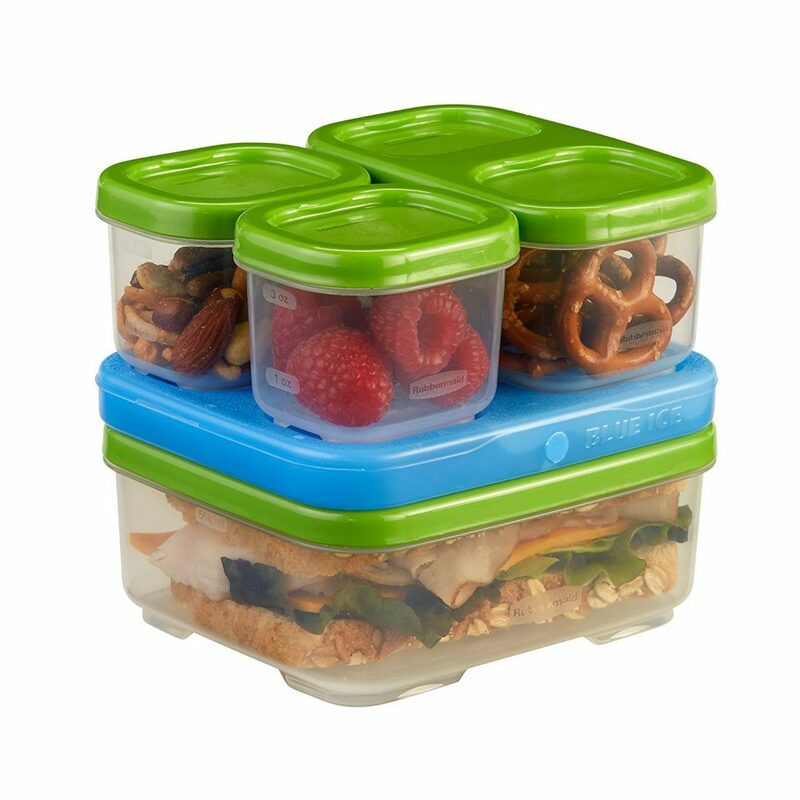 These two lunch box containers nest one on top of the other to stack easily, and you can bring along two different meals or meal components without getting them mixed up! It even includes built-in plastic silverware. 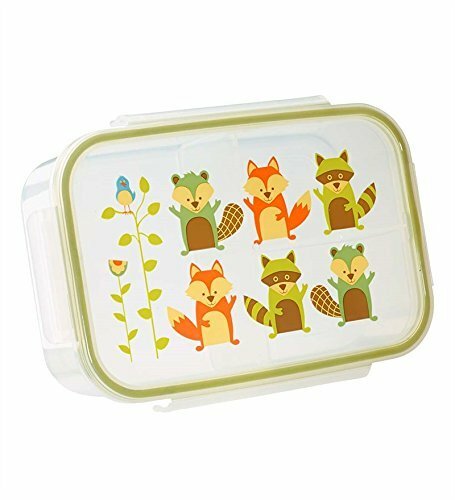 These adorable condiment containers have snap lids for secure closure and will ensure that your kids finish their lunches – who wouldn’t love dipping veggies into a dressing container like this? These are some of my favorite lunch box containers. We don’t have any of these (yet) but I have seen quite a few at the preschool. They also have a snack box you can get as well and this makes it super easy for us teachers to know what is meant for snack time. Looking for easy snack ideas? You can find some here. There is also a mad rush this time of year to practice letters, numbers and the oh so dreaded SIGHT WORDS!!! 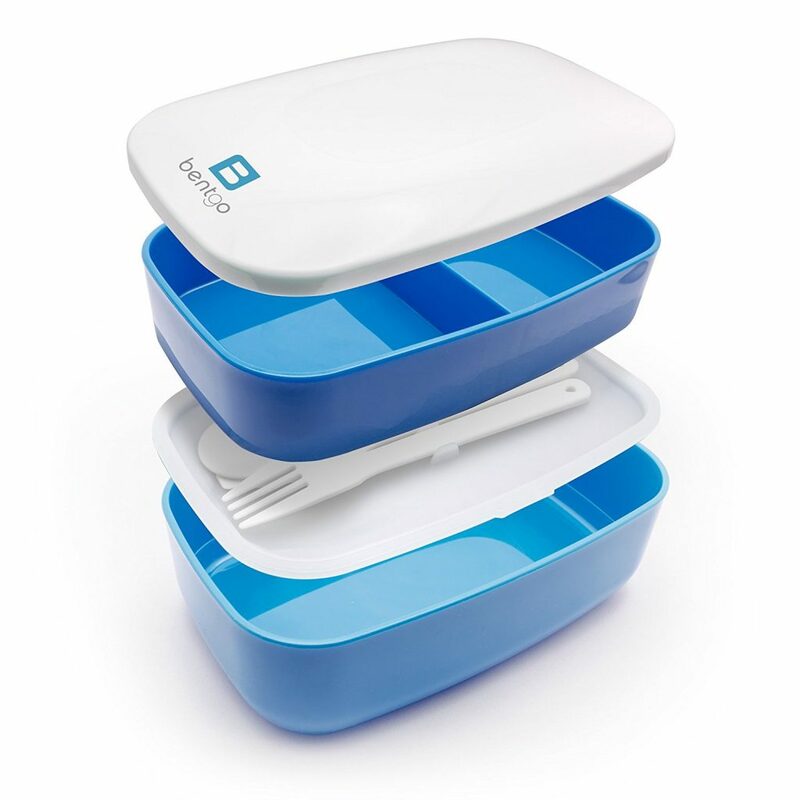 The biggest problem people tend to have with bento box containers is keeping food separate. Always check the reviews and make sure that the dividers go all the way to the top. Also, if a container is supposed to be leak proof, double check the reviews and see if the seal stops working after a few uses. What is your favorite kids’ lunchbox? Let me know in the comments below!